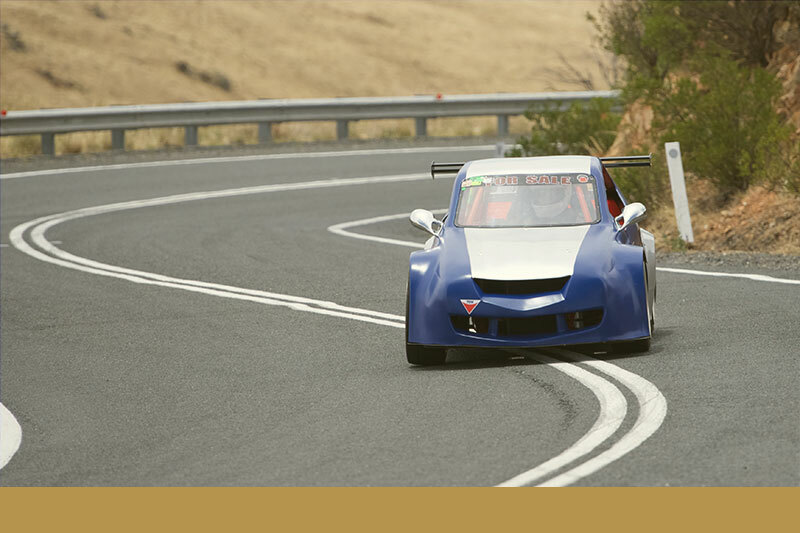 The inaugural Eden Valley Hillclimb was held on Sunday 13 December 2015. 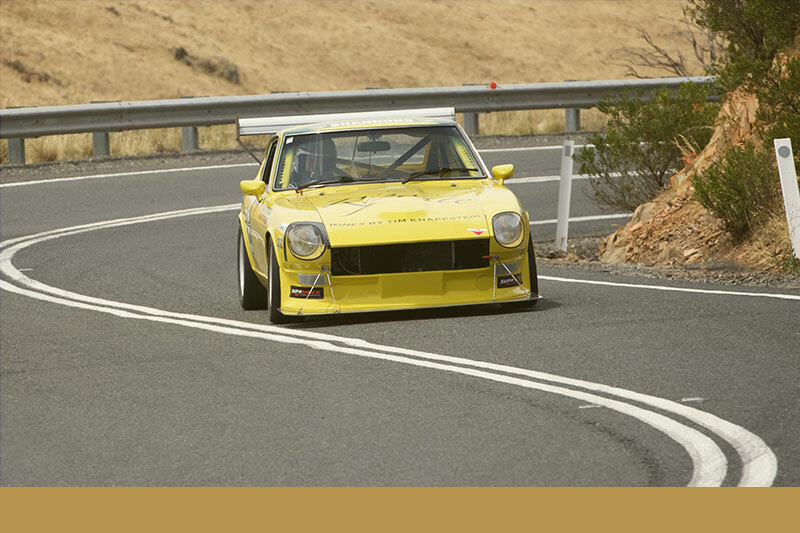 Classic and modern production sports cars and production based circuit, time attack and rally cars are all eligible for competition in the event’s two or four-wheel categories. 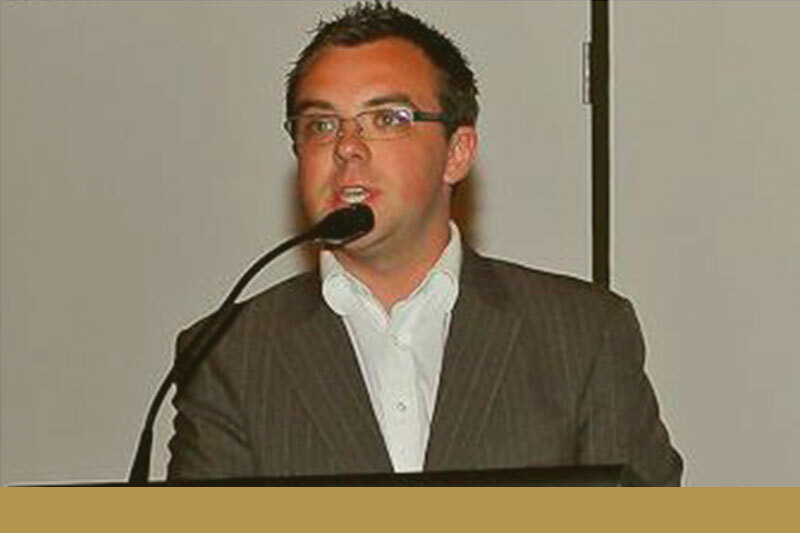 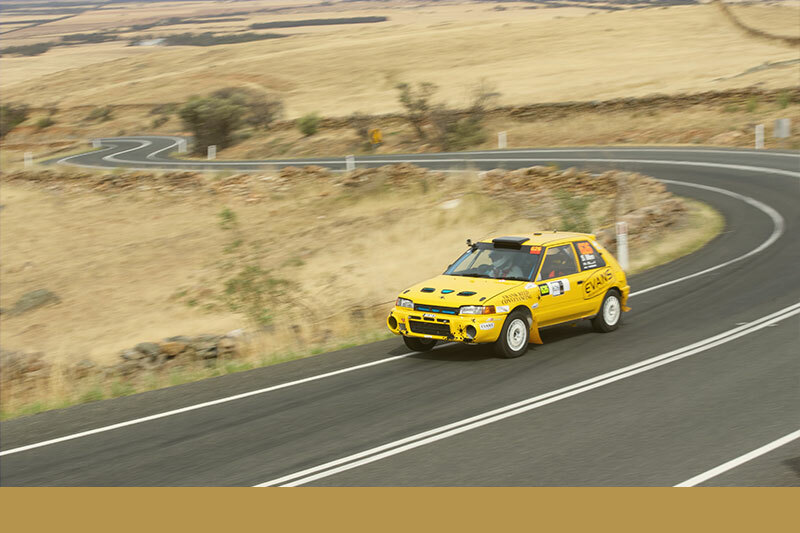 Classes are based on engine capacity and included are two special classes to accommodate rally cars with gravel tyres. 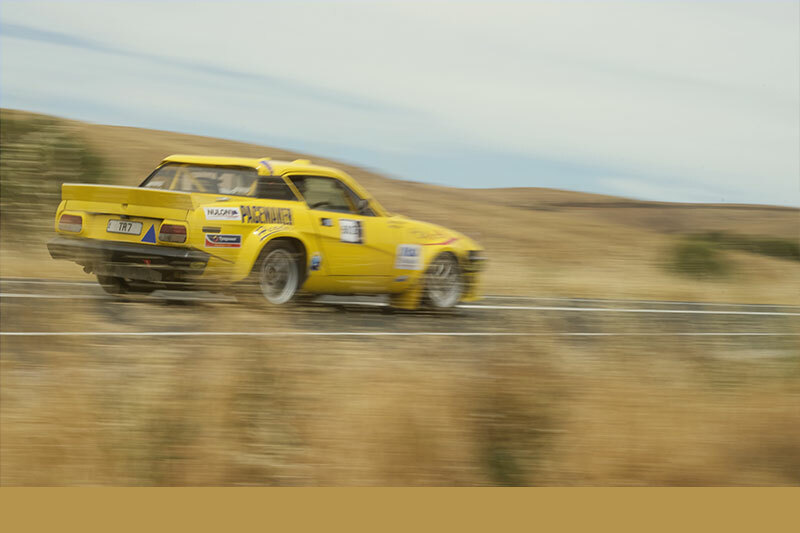 In 2015, the the driver-only event was limited in size to a field of 100 cars. 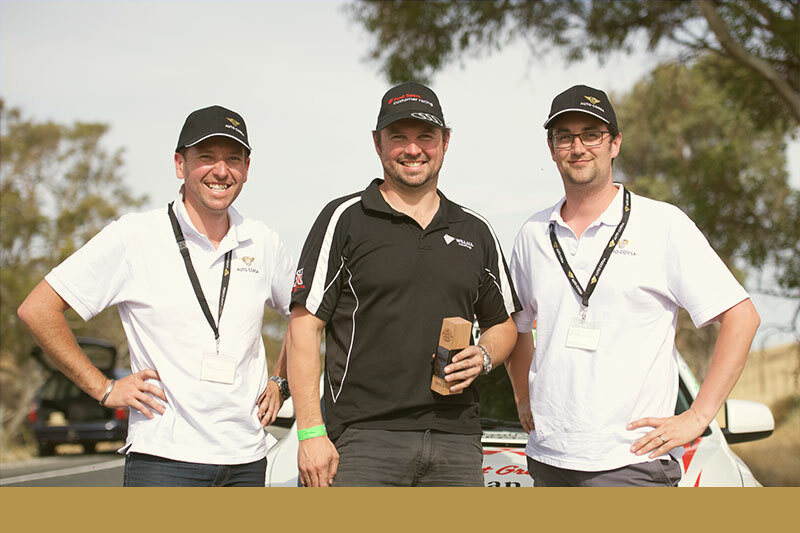 Trophies were awarded to drivers that clocked the fastest run in each class and also the driver that achieves the fastest run of the day. 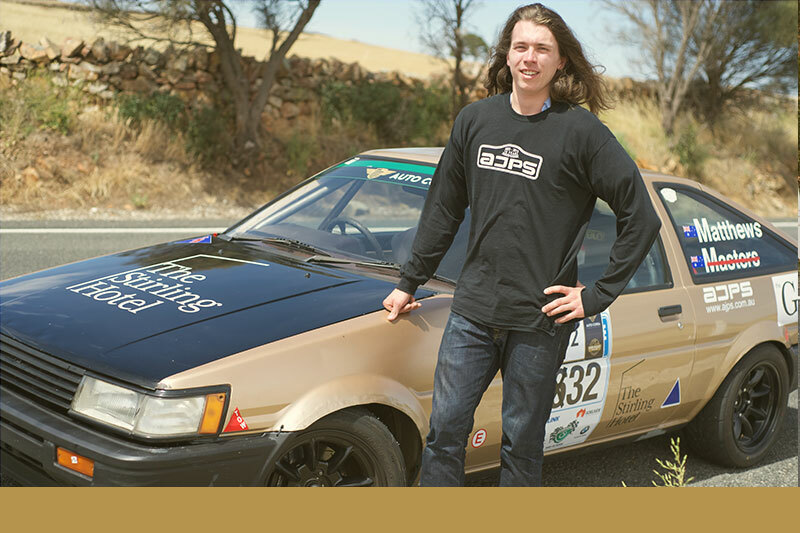 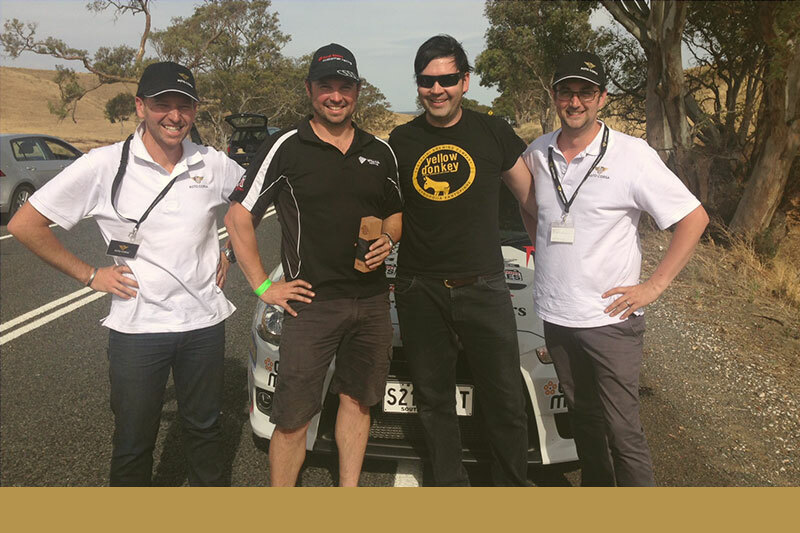 Based on a dollars-per-kilometre ratio, the Eden Valley Hillclimb is one of the best value for money hillclimbs in South Australia. 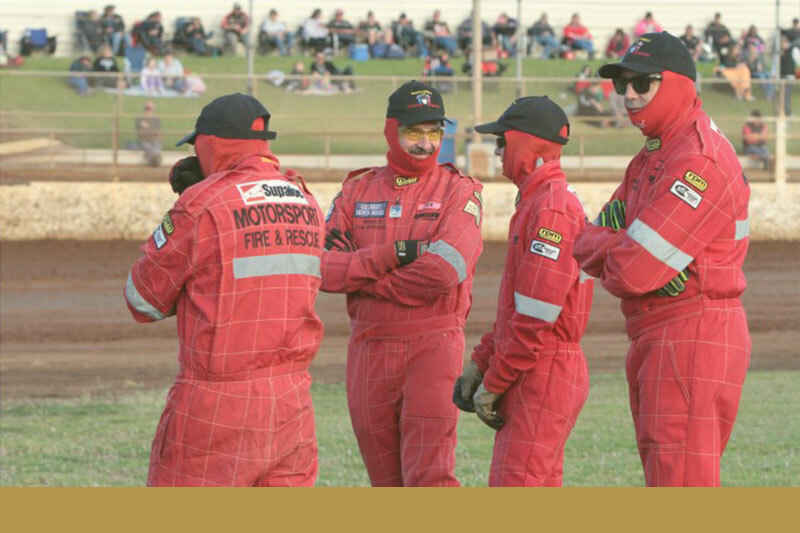 Sanctioned by the Confederation of Australian Motor Sport (CAMS), the event was subject to CAMS permit number 515/1312/01. 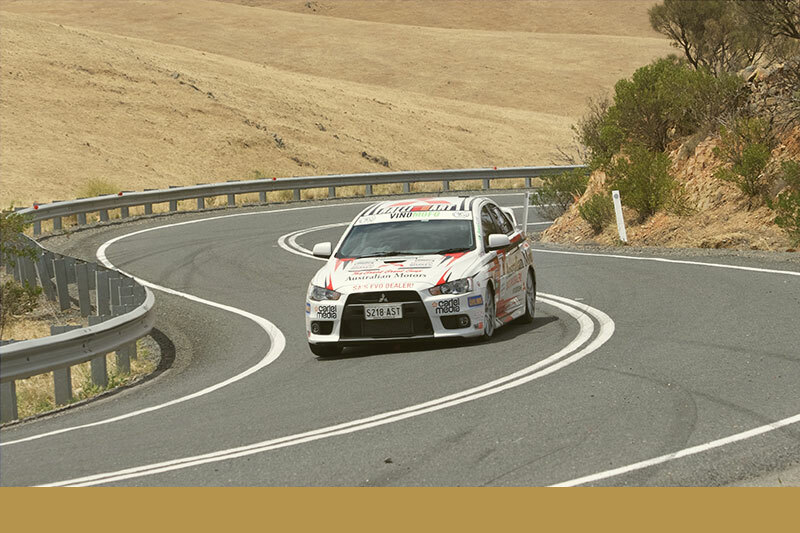 The course comprises a challenging 3.5km section of the Sedan Hill Road (Stott Highway), between the picturesque North Eastern townships of Keyneton and Sedan – approximately 1.5 hours drive from Adelaide in South Australia’s Barossa region. 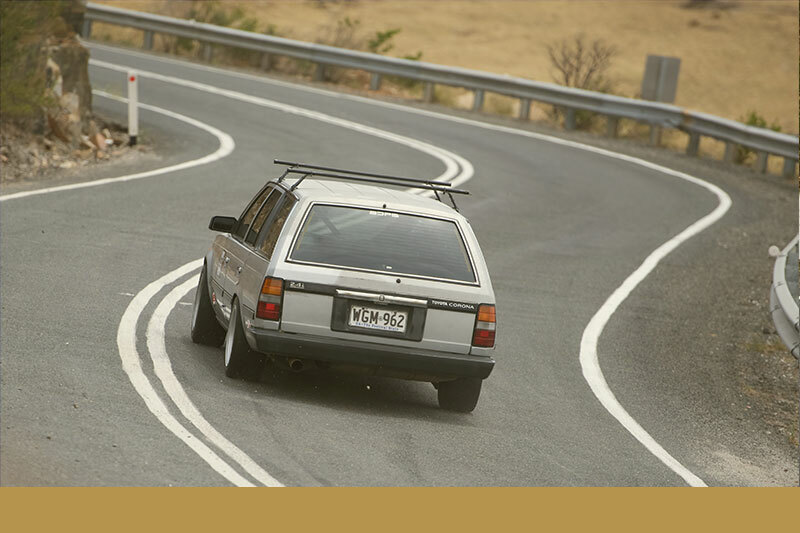 Each entrant will compete five times over the technical course, covering 17.5km in one day. 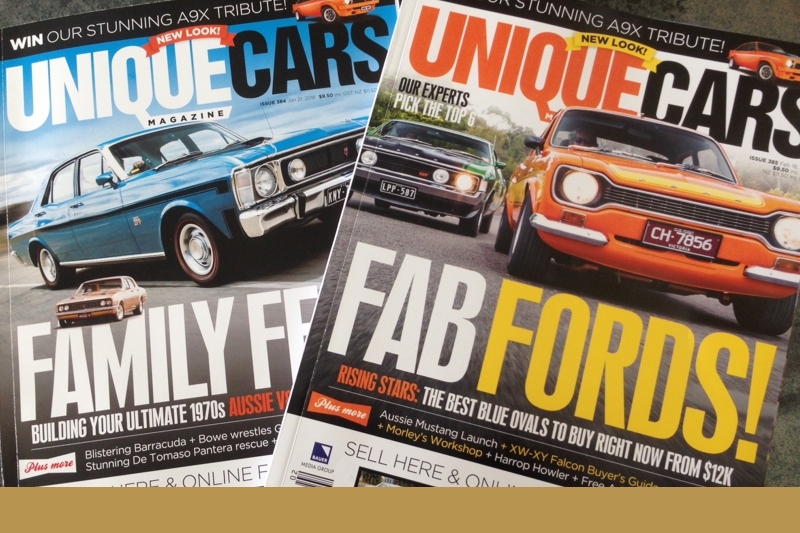 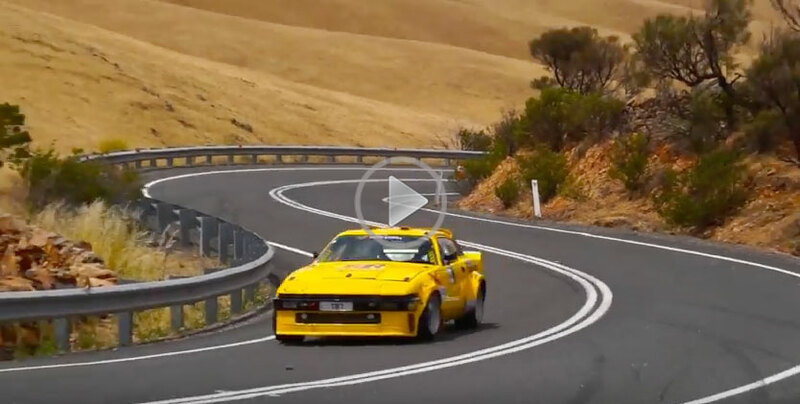 The 21-corner well-sighted and flowing all tarmac course snakes its way up the Eastern slopes of the Mount Lofty Ranges and provides a competition experience unlike any other in South Australia.